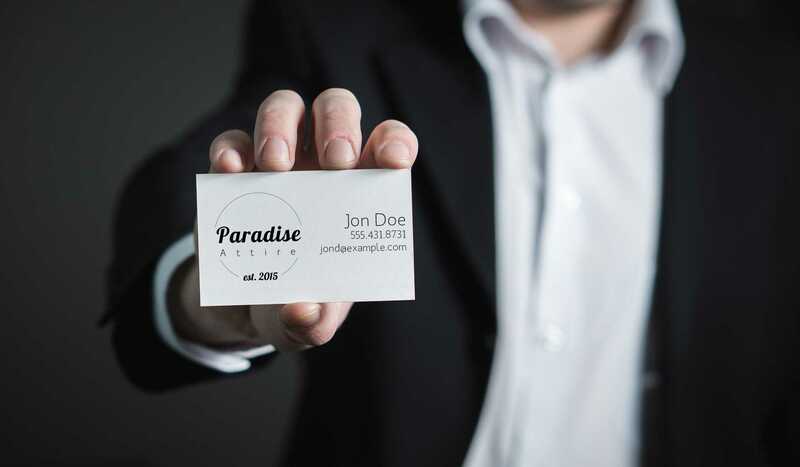 As the first impression of you and your business, it is vital to carry a business card that stands out from the rest. Send us your design, or setup a free design consultation and we will design one for you. We offer a variety of stock options, so that you can impress your customers.